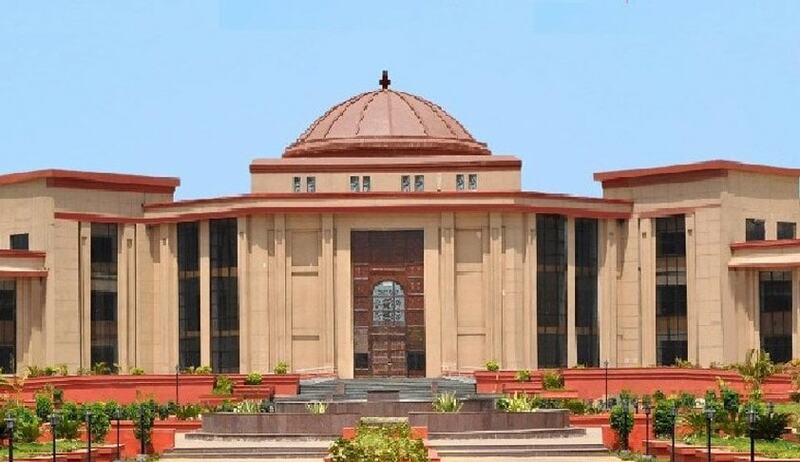 On 14 April, the Chhattisgarh government dismissed Sukma's Chief Judicial Magistrate Prabhakar Gwal. A 2006 batch judicial officer, Gwal, belongs to the Dalit community and has questioned the manner in which the police have been indiscriminately arresting tribals in the conflict zones of Chhattisgarh. On 8 February, the Sukma Superintendent of Police complained to the District Judiciary against Gwal stating that among other things he has been granting bail to naxal accused and such decisions have “adversely affected the morale of the security forces” and “weakens the judicial process”. It is based on such complaints that Chhattisgarh government dismissed Gwal on the grounds of "public interest" following the recommendation of the Chhattisgarh High Court. The IAPL has alleged that under the pretext of “Mission 2016”, i.e., the present offensive launched by the government to wipe out the Maoist movement in Chhattisgarh, the police in these areas have been taking steps to see that no alternate voice emanates from these areas. The IAPL has raised the larger issue of keeping the judiciary away from police interference , following this dismissal. “Chhattisgarh jails are filled with tribals who have been arrested, several false and fabricated criminal cases are foisted upon them and they remain incarcerated for several years. Anyone who supports such tribals and questions the policies of the state are branded as “terrorists” or “anti-national”. In such a situation, the judicial system is their last hope. Hence, it is vital that the judiciary be allowed to carry on its functions in accordance with law and without any interference from the police”, it has said. That the dismissal coincides the recent briefing by the National Security Advisor (NSA) Ajit Doval for the Supreme Court Judges at a retreat at the National Judicial Academy, Bhopal, has led to concern among the observers. If police excesses in the name of security concerns in conflict zones are to be tolerated by the judiciary, and the judiciary meekly accepts such advice from the Government, then the signs are ominous, according to an activist lawyer, who has been fighting cases involving civil liberties. The IAPL has alleged that executive interference in judiciary in this manner militates against the basic structure of the Constitution which emphasises separation of powers and independence of judiciary. Lawyers point out that if the Executive is unhappy wih Gwal’s decisions, it has the option to appeal against them in the higher courts. Dismissing a Judge, soley on the ground of his decisions which were in favour of citizens, is inconsistent with the concept of independence of judiciary, they suggest. IAPL has called upon all, especially those from the legal fraternity to resist these moves to prejudice the judiciary and also demanded the immediate reinstatement of Prabhakar Gwal as the Sukma CJM. The press statement has been signed for IAPL, among others, by well-known advocate from Raipur, Sudha Bharadwaj.